hi, you know where you get relaxed and do any self protection then sort of get it so the body is nearly falling asleep but you are still very alert and aware, I find that tricky to maintain that state yeah without falling asleep, I think they call it the alpha state and from here is apparently where you astral project and go travelling. I've never had that out of body experience yet, which is very annoying for me as I'm a truth seeker waiting for things to happen lol but what I've experienced is where your relaxed and eyes closed and your mind is aware and focusing then all of a sudden then earthly body jumps, I'm not sure if it did actually jump for real but it felt like it and you then open eyes thinking what the heck and in a shock from that sensation. does anybody know if on a spiritual level is that the silver cord and a possible jump back in to the body? i know people say if you get energy blasted at astral it sends you back with a bang and you feel it for a while and it wares off eventually as it's not earthly pain. thanks for any advice at here. I'm not sure if this is related but when I was younger I used to get that sleep paralysis encounter quite often, I do wonder why I used to get that. not anymore though it's been years since I've had that experience, but I still seem to wake up silly a clock as if something was trying to get my attention but there was nothing physically there when you look. one thing that used to creep me out was when you are in sleep paralysis, it's like there muttering and talking and it's right up close to your ear and sometimes a laugh or strange sounds, I could never make out what it was about. I remember actually challenging it, you couldn't speak but you could mentally say something and within 2 minutes or so you regain control of your body yeah and then I would yell and swear at it then go back to sleep lol its mad, I think science says it's the mind waking up before the body causing the paralysis, but on a spiritual level I like to think it's tied in with the astral plane or your dreams. t's called a "hypnagogic jerk", it happens when you are in between being awake and asleep. Everyone does it, but no one knows why really. Sometimes it's as intense as your whole body jumping you awake, and sometimes it's just like moving your toes a bit, or sighing. I hate sleep paralysis. Mine was definitely caused by medical reasons, but I am sure that some people do suffer from it as a spiritual attack, or other things that are not deem "normal". it's funny the way that years ago it felt so terrifying and you believe it was paranormal experience, I think these days I'm more careful and open minded as I've seen where people mistake spirit activity for a natural occurance, I do think I'm an investigator or explorer at heart though as I find it all very interesting. 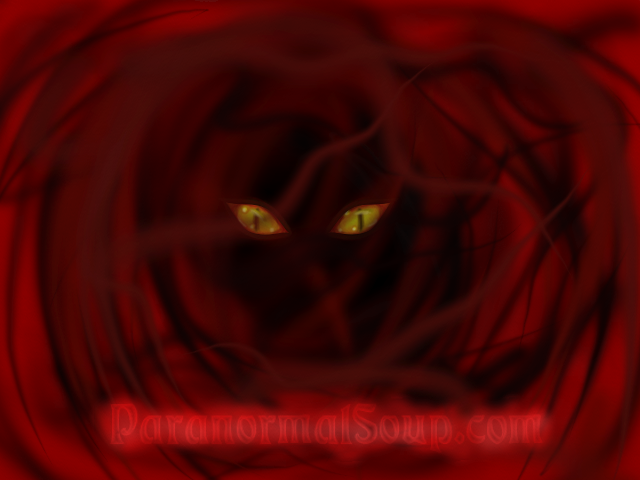 I think it is good to be open-minded and explore if a strange occurrence can be something other than the paranormal. Absolutely!!! Rule out everything else that can be explained with logic or science. Then take whats left and explore the possibilities. Good to hear that you're open to logical and illogical explanations for phenomena, it's the best way we can expand our knowledge!